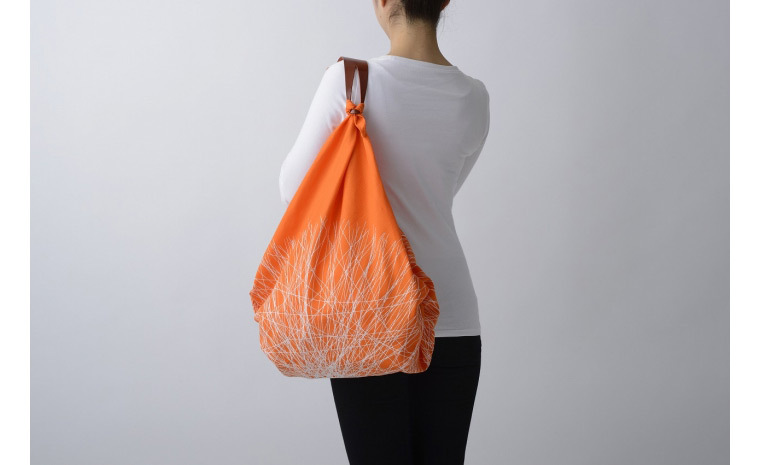 Bag with brand-new concept; made of simple furoshiki textile with functional leather handle. 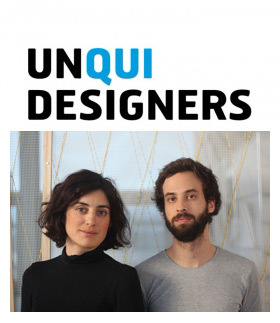 Unqui Designers is an industrial design agency created in 2011 by four designers. Their passion for creation and willingness to question the world around them are the key elements of their individual and collective motivation. The agency’s design approach is based on the user experience and ecosystem analysis. 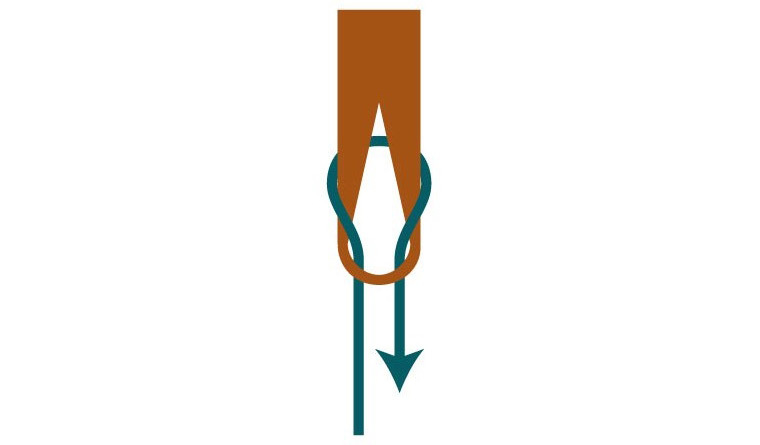 They are involved in many different industrial design projects as well as research projects. 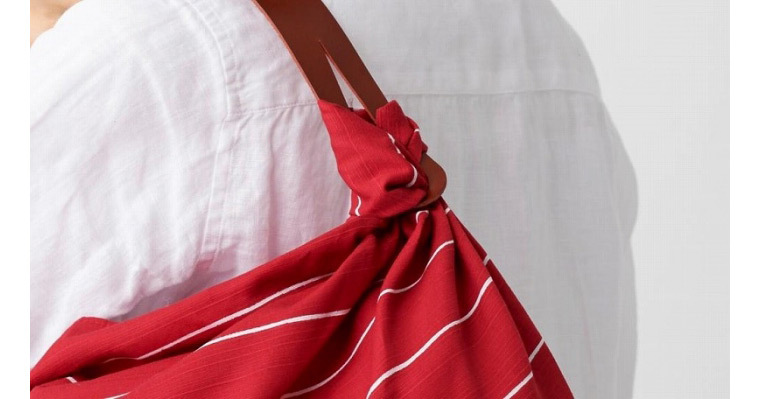 This is how they came up with the innovative kitchen and school furniture pieces; each were awarded for 2011 Prix Emile Hermès and the Prix Jean Prouvé in 2015.